The Starcraft franchise has been the crown jewel of competitive gaming for quite some time, starting in South Korea, and then spreading globally following the massive success of Starcraft 2, the latest installment in the series. 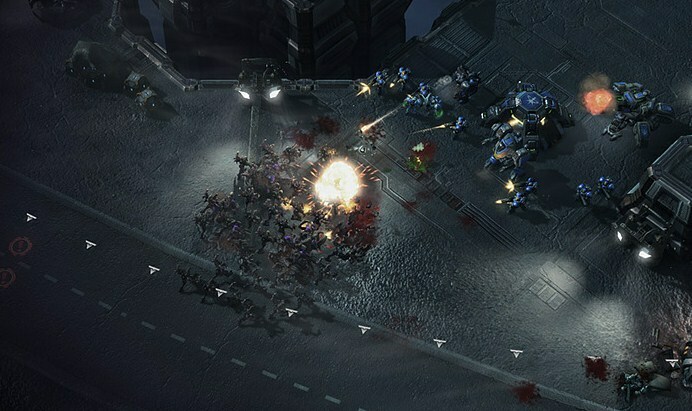 Starcraft 2, however, is being released in three tranches, the second now racing towards completion. That might read like Greek to you, but the gist of the matter is that Blizzard is bringing the most oft-demanded features to the game, nearly all at once. Starcraft 2, now rapidly approaching its second birthday, has been resiliant, keeping its esports popularity intact, even as its daily active player numbers have slowly declined. Heart of the Swarm, with the above feature set, will likely cause the game to spike again in terms of popularity, something that will only boost its competitive standing. There’s plenty more where that came from. We cover gaming here on TNW from a business perspective, which is why esports pops across our radar on a regular basis. Consider this post some explanatory foundation for our future coverage of competitive gaming.